Tropical Storm Hermine has started to impact the Tampa region. Here are some of the examples of people taking damage in the region. In Pinellas County, it was a terrifying situation for at least six families. 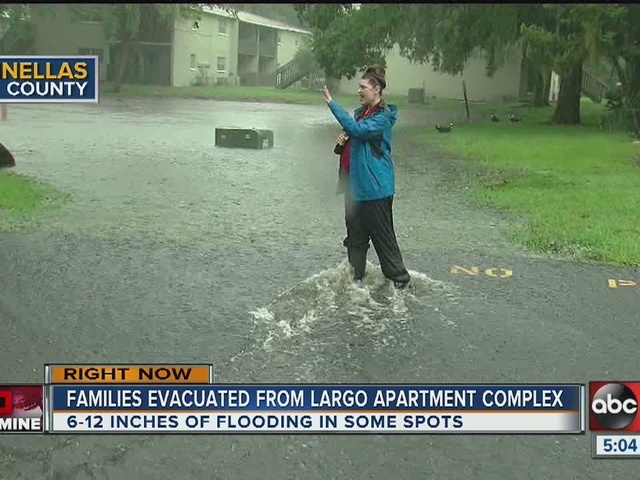 They were forced from their homes in Largo. 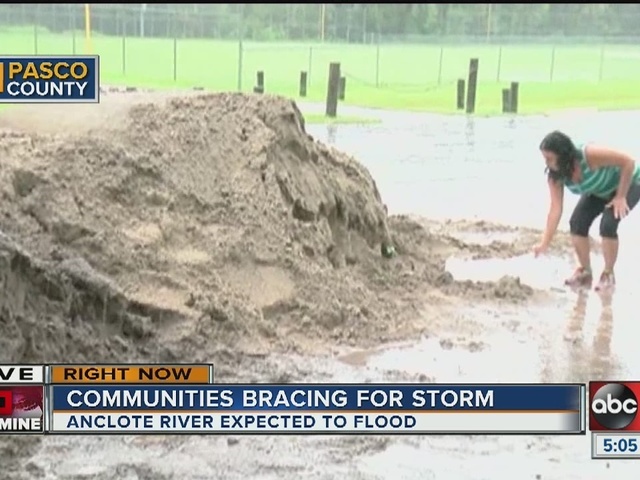 In Pasco County, streets are flood and residents waited hours for sandbags. 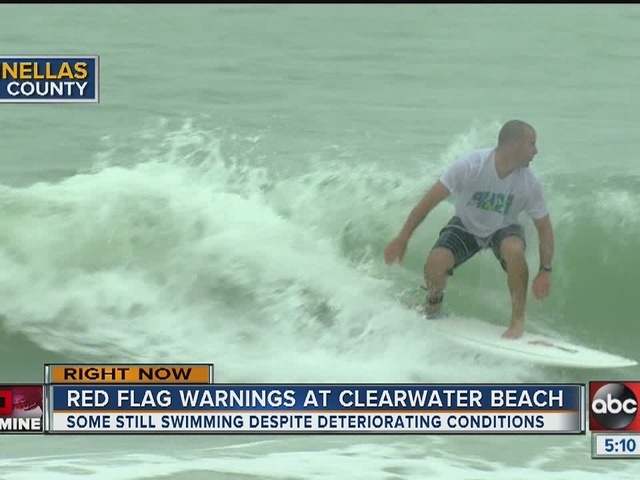 In Clearwater Beach, red flags are now flying and beach control is asking everyone to say away from the water. 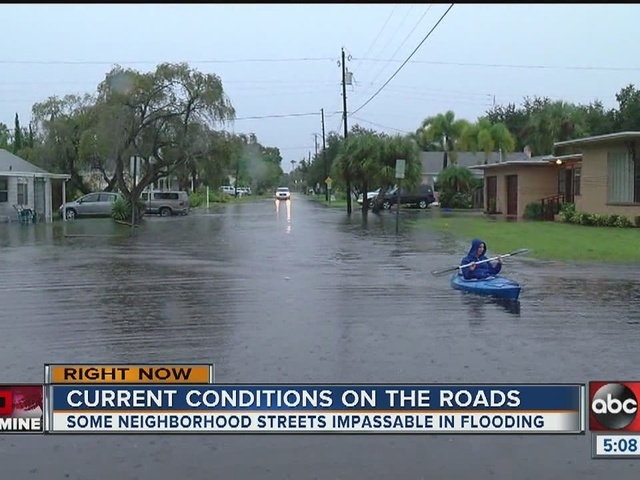 Flooding caused streets and exit ramps to close. But some found alternative ways to get around.